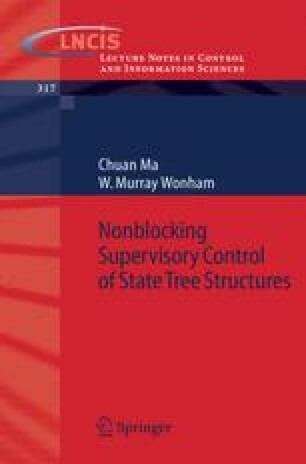 In the previous chapter, we developed a new algorithm for the nonblocking supervisory control of STS. The efficiency of this algorithm depends on the fast computation of [⋅] and CR (G,⋅). In this chapter, we will exploit the rich structure of our STS models and symbolically compute [⋅] and CR(G,⋅).